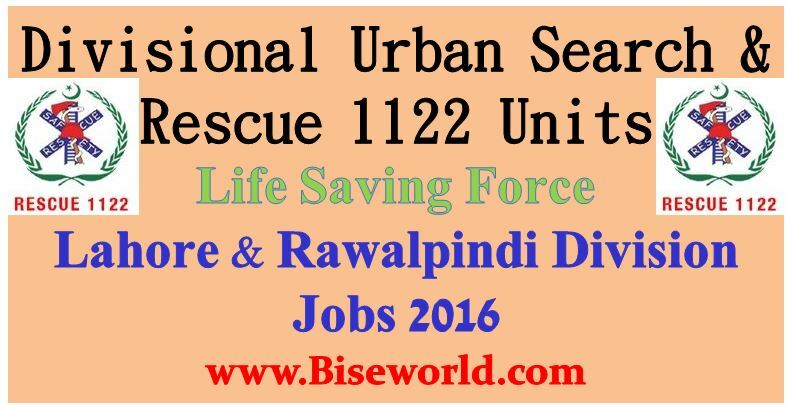 Rescue 1122 Punjab Emergency Service Jobs 2016 announced the our National hero Chief Minister the province of Punjab Muhammad Shahbaz Sharif moved to beautiful step specialized the DIVISIONAL URBAN SEARCH AND RESCUE (USAR) Disaster Teams first Phase-I established in the two divisions in which names are Lahore & Rawalpindi of Pakistan. The Rescue 1122 Disaster teams is every time ready for the each major building collapse, fire, disaster and earth quick or other biggest emergencies the peninsula from the ALLAH Almighty then this fastest quick response team is reached in this disaster location and work out soon and served the humanity in sorrow time. 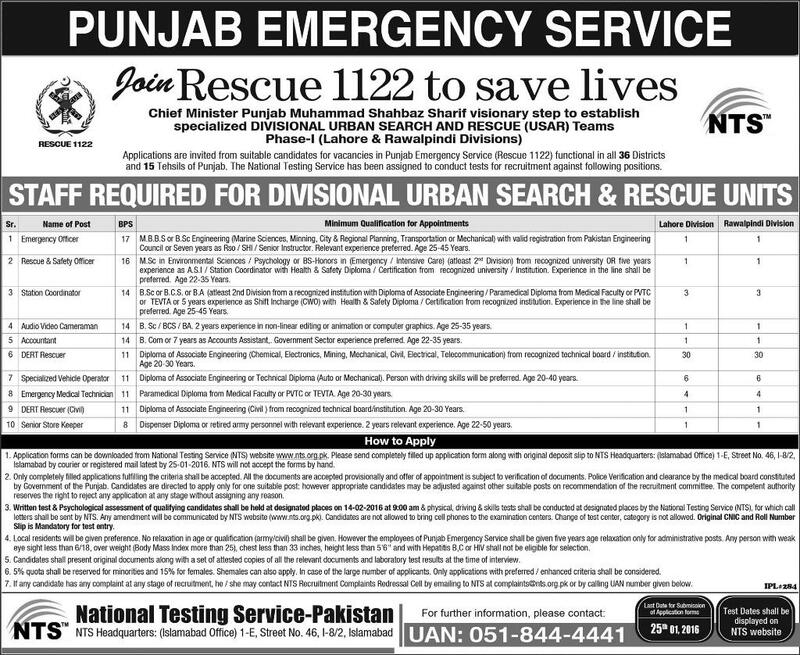 All the applications are invited from suitable candidates for vacancies in Punjab Emergency Service (Rescue 1122) functional in all 36 Districts and 15 Tehsils of Punjab. The National Testing Service has been assigned to conducted tests for recruitment against following positions. The whole candidates can free download the application forms from National Testing Service (NTS) official website at www.nts.org.pk online watch and read the all terms and conditions with carefully. 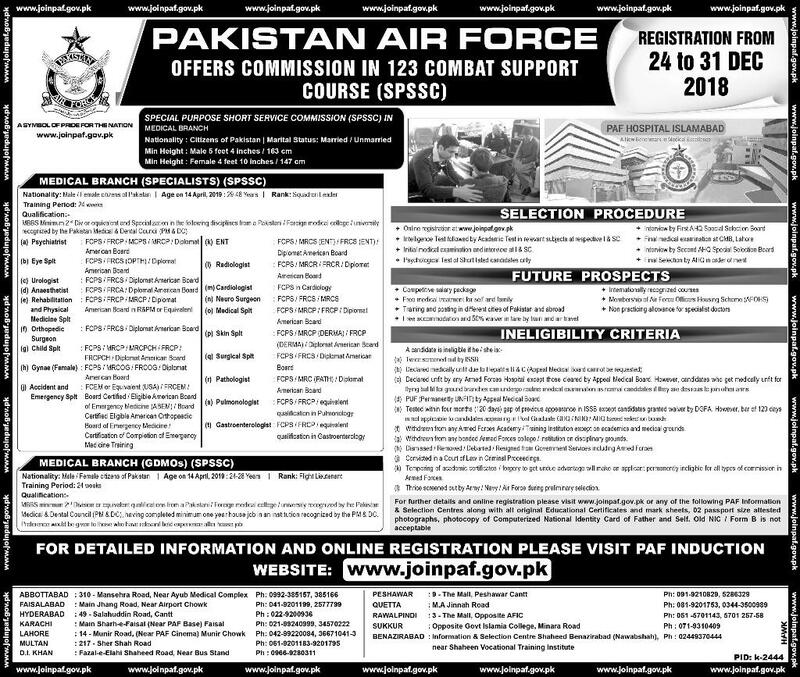 For all these posts rescue 1122 in this year 2016 Lahore and Rawalpindi divisions locally residents will be given preference, no relaxation in age or qualification (army or civil) any person. For any help and complaint then contact the NTS for further information or details. 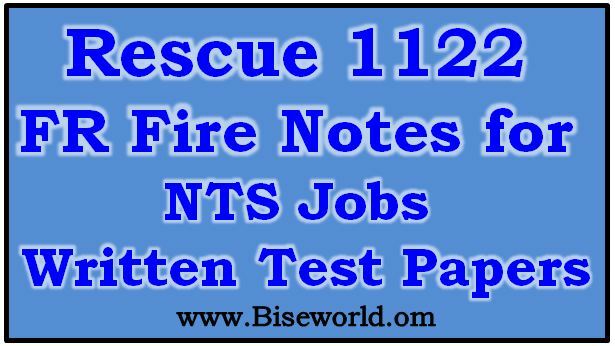 Rescue 1122 Vacancies 2016 of Division level for Lahore and Rawalpindi seats are declared by the CM (Chief Minister) of Pakistan through the government testing department is called the NTS. Various types of Punjab Emergency Service (Live for others or Life Saving Force) Jobs 2016 is announce including Emergency Officer (EO-BPS-17), Rescue & Safety Officer (RSO-BPS-16), Station Coordinator (SC-BPS-14), Audio Video Cameraman (AVC-BPS-14), Accountant (ATT-BPS-14), Disaster Rescue Response Team (DERT Rescuer-BPS-11) and Specialized Vehicle Operator (SVO-BPS-11) posts are confirmed on National Testing Service (NTS) of Pakistan and also uploads the full details Express News Paper of 09 January, 2016 page no. 11 of Rescue 1122 Punjab Vacancies 2016.